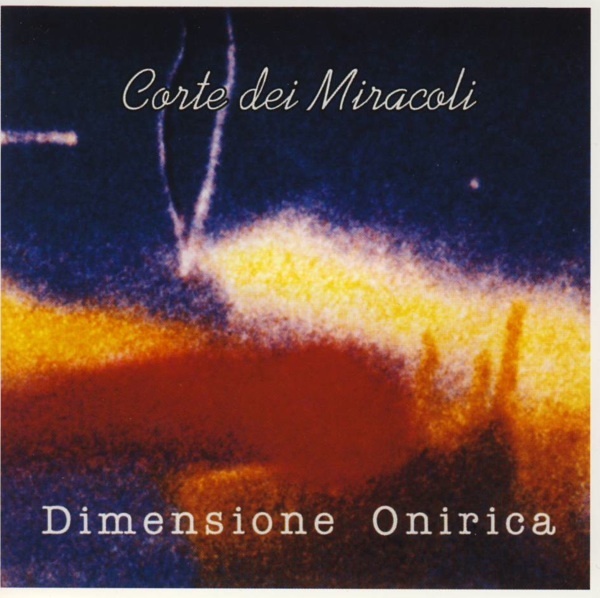 Corte dei Miracoli only released one album on the short lived Grog label in 1976 (reissued on Vinyl Magic) and like Museo Rosenbach, left a series of poorly recorded demos, of which Dimensione Onirica is a collection. Corte dei Miracoli between 1973 and 1974 had a different line up than on the Grog album, with one of the keyboardists being different and doubling as a vocalist here. The biggest difference, however, is the strong presence of the guitar player who left the band before the recording of the Grog album. Despite the below average sound quality, this is an excellent collection of music, featuring earlier and longer versions from the debut and more; way over 70 minutes of dynamic and intense classical rock well within the ELP style with virtually no filler. 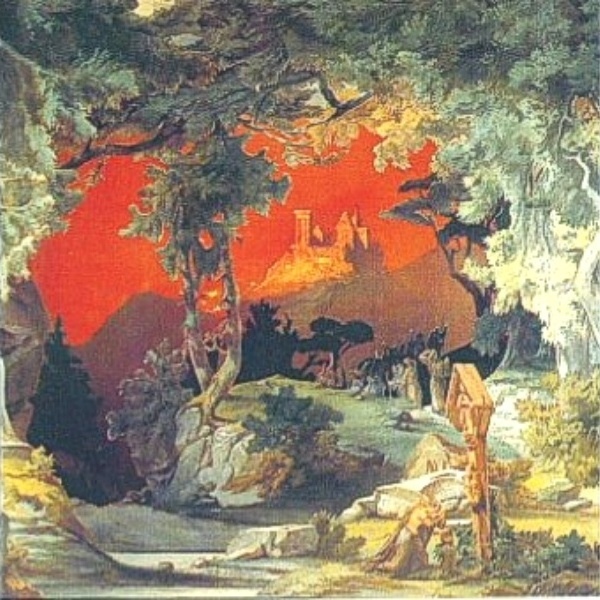 Corte dei Miracoli has shades of many of their contemporaries; "Breve Esistenza" has a riff practically stolen from PFM's "Impressioni di Settembre." If the more keyboard-oriented classical rock bands are your style, and you don't mind the lousy sound quality, this would make a good purchase. However, Live at Lux is far different. The poor sound quality makes this almost unlistenable. This is certainly bottom of the barrel stuff and I can barely hear it enough to make reasonable comments. No guitar on this one and mostly album material; this would have made a better cassette release.